Reddit AMAs are fun, but the format is a bit long in the tooth. It’s static text, and not very engaging. 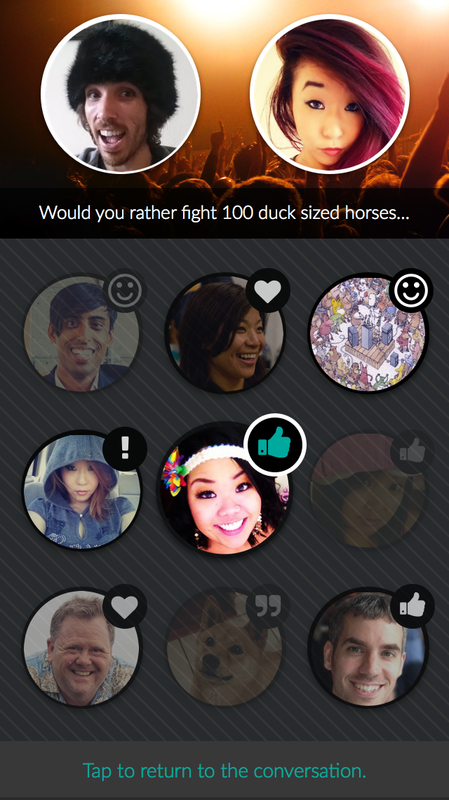 StageHound is hoping to change all that, and is bringing online Q&As into the modern age. 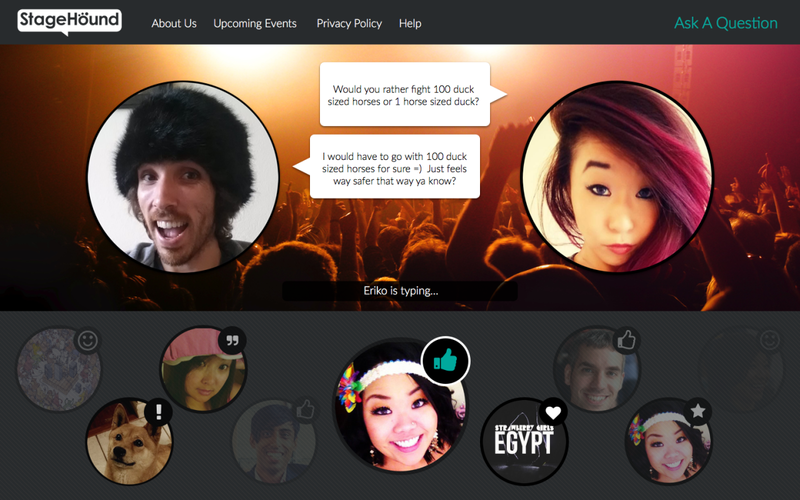 With a profile, users can host or participate in Q&A sessions. Questions are voted up or down by participants, and the host sees the top eight questions on their end. 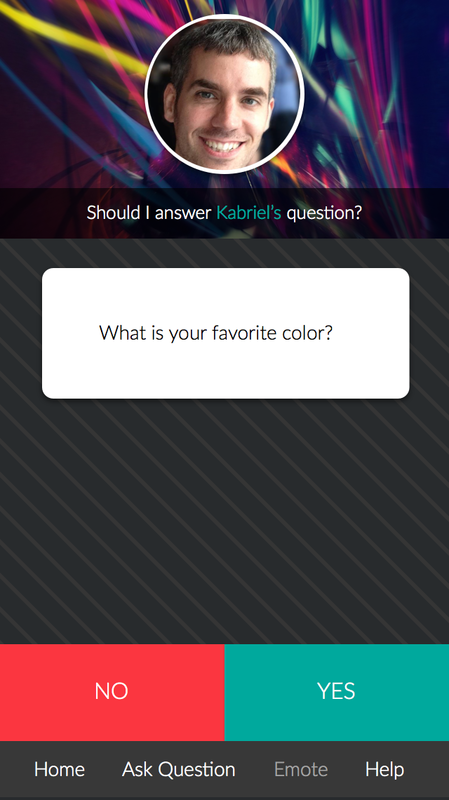 The host also has the option to answer any question they like. If there’s a question they’d rather not discuss, the host can also dismiss a question from their queue without participants knowing. Should participants want to express their feelings about the answer given, they can relate that with emoticons. StageHound is also rolling out a video chat option for hosts and participants. If hosts and participants want to see each other in real-time, all they’d have to do is turn the feature on while in a Q&A session. StageHound even lets hosts play music or video. A song launch or movie premiere could also be a Q&A with the director or artist. For instance, Joe Madureira is hosting a session tonight on the return of Battle Chasers as a game and comic book. There may be a game demo! The service is currently live, so go check it out. It links back to your social accounts, too, if you want to get the word out about your own Q&A session.